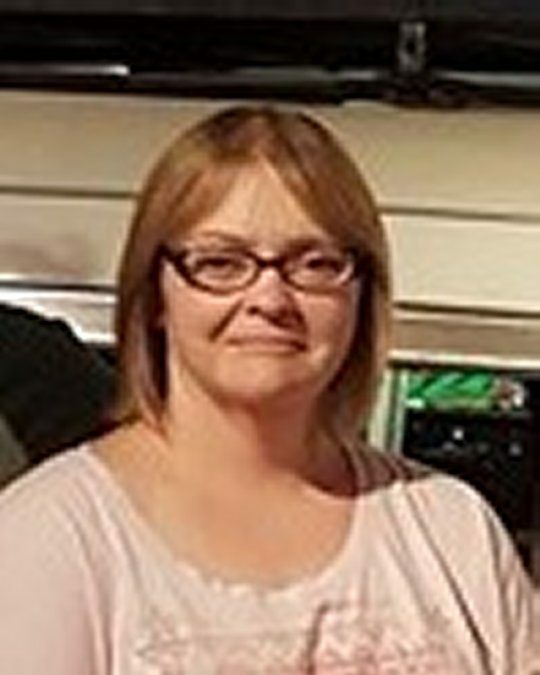 Lisa Town-Klering, age 50, of Somerset, KY, passed from this life on Friday, August 24, 2018 at the UK Chandler Medical Center in Lexington. A memorial service for Mrs. Town-Klering will be held at 5:30 P.M. at St. Aidan’s Anglican Church 926 South Main Street, Nicholasville, Kentucky with Fr. Lee Mcleod officiating.  Southern Oaks Funeral Home is entrusted with the arrangements for Lisa Town-Klering.